A great addition to your home. 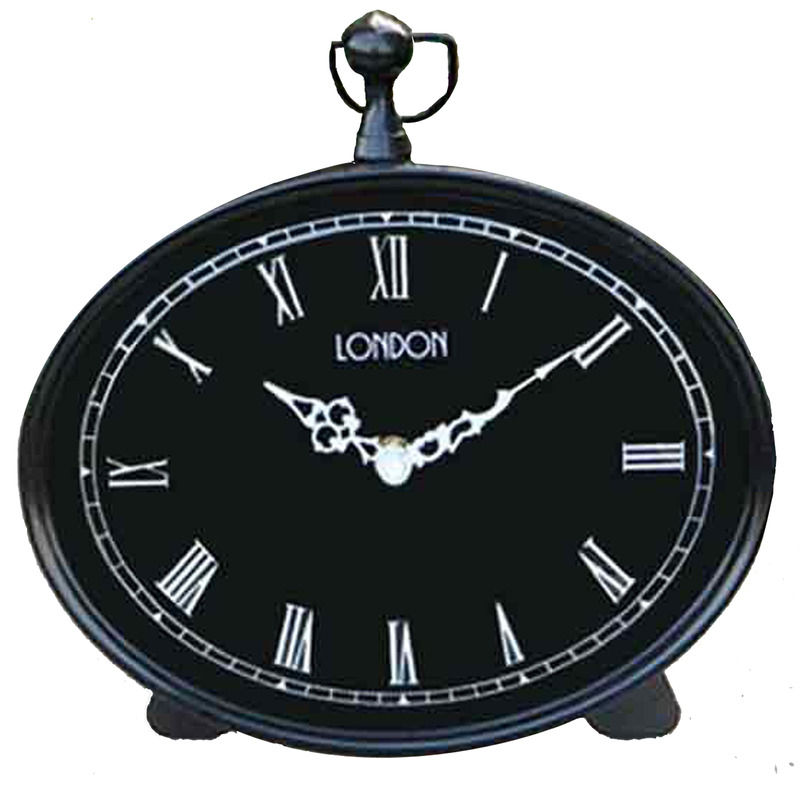 This beautiful metal and glass clock will become an instant favourite. Perfect for the lounge and bedroom.